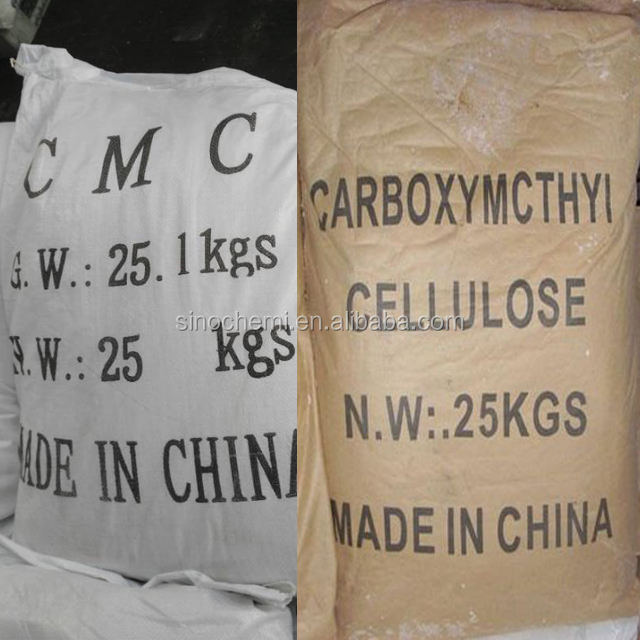 Carboxymethyl cellulose (CMC) is non-toxic and odorless white flocculent powder, stable in performance, and easily soluble in water.Its aqueous solution is neutral or alkaline transparent viscous liquid, soluble in other water-soluble gums and resins, insoluble In ethanol and other organic solvents. 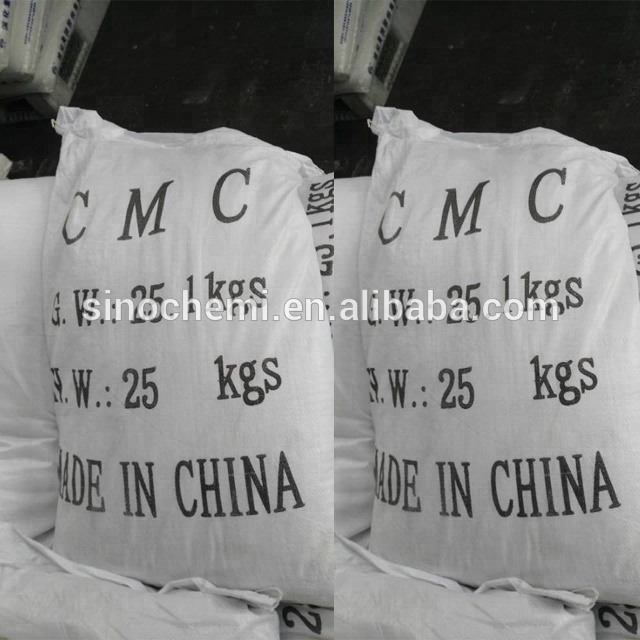 CMC can be used as a binder, thickener, suspending agent, emulsifier, dispersant, stabilizer, sizing agent and so on. 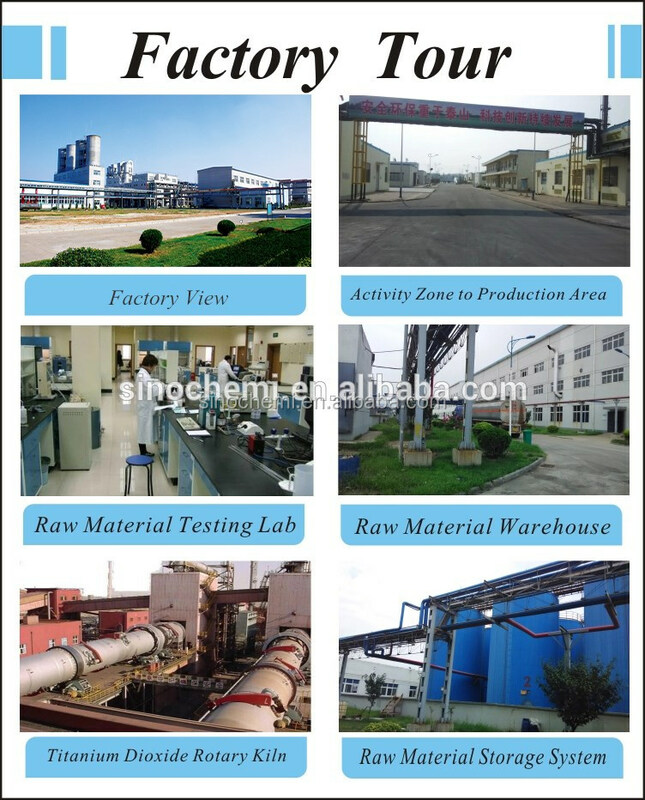 CMC is widely used in food industry. It plays the roles of taste improvement, thickening and stabilization when used in various kinds of dairy drinks and seasonings. 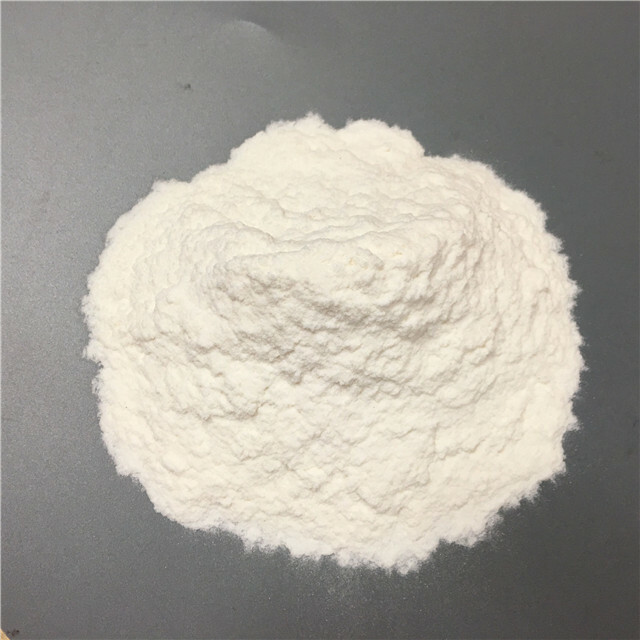 CMC is also used in ice cream, bread, cake, biscuit, instant noodle and fast paste foods as an additive of molding, taste improvement. 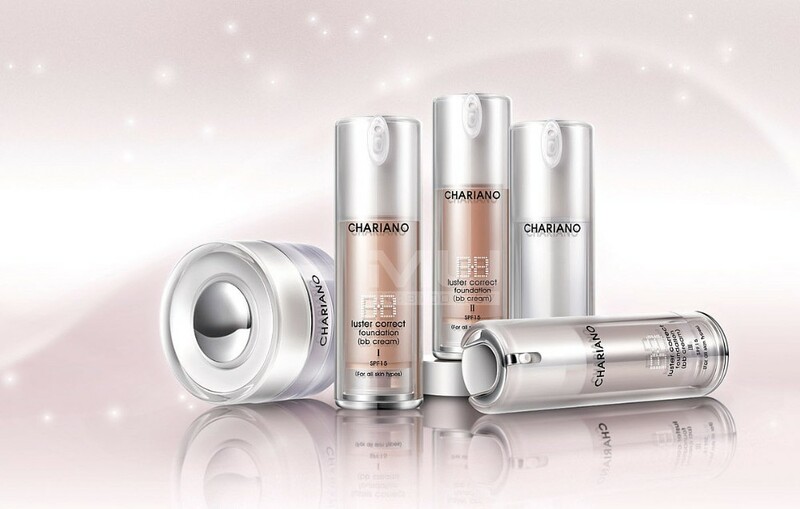 anti-fragmentation, water retaining and tenacity strengthening. 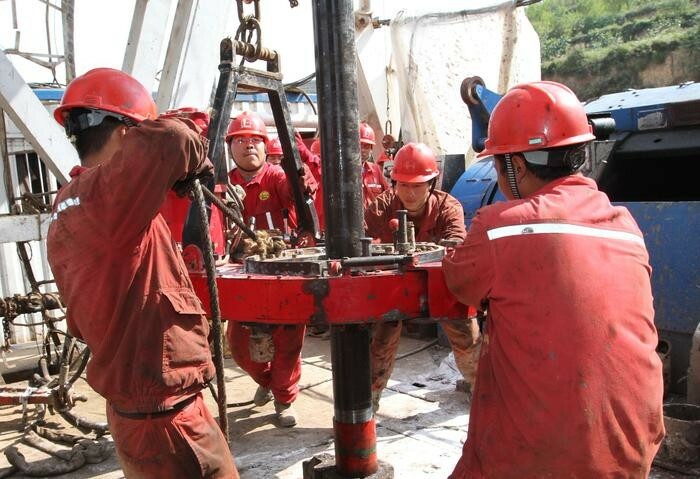 Oil drilling grade CMC was used in fracturing fluid, drilling fluid and well cementing fluid as fluid loss controller and tackifier. It can protect the shaft wall and prevent mud loss thus enhance recovery efficiency. CMC has an efficiency of adhesion and molding when used in cosmetics & toothpaste and stabilizes the quality of toothpaste owing to good compatibleness. 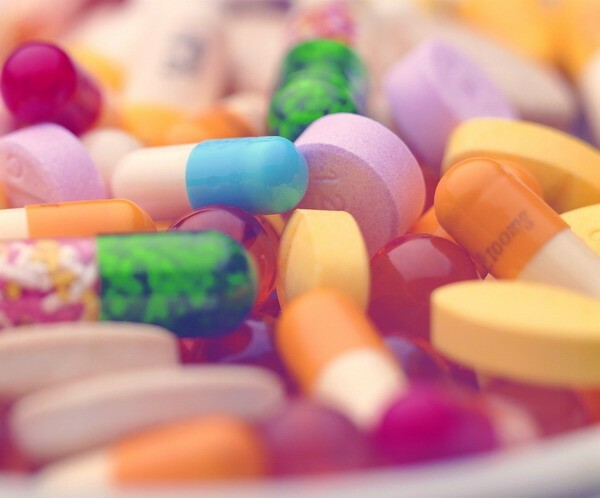 2.The product for pharmaceutical and food grade should not be put together with toxic substance and harmful substance or substance with peculiar smell during transportation and storage. 3. 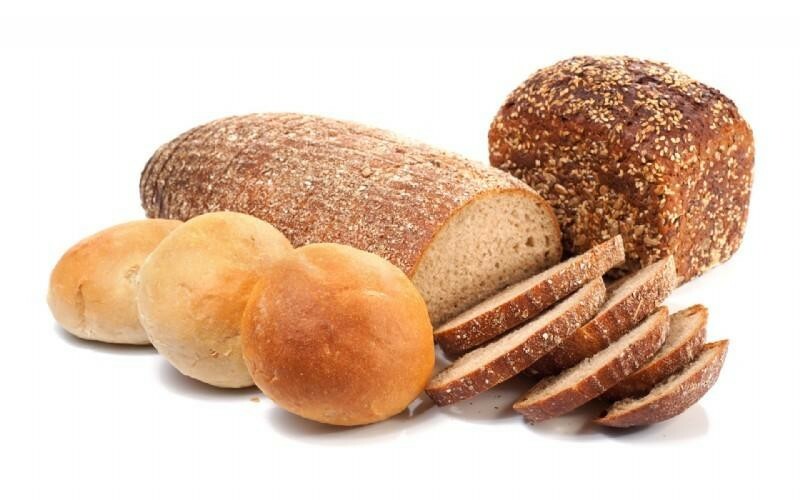 Since the date of production, a preservation period should not exceed 4 years for the industrial product and 2 year for the product for pharmaceutical and food grade. 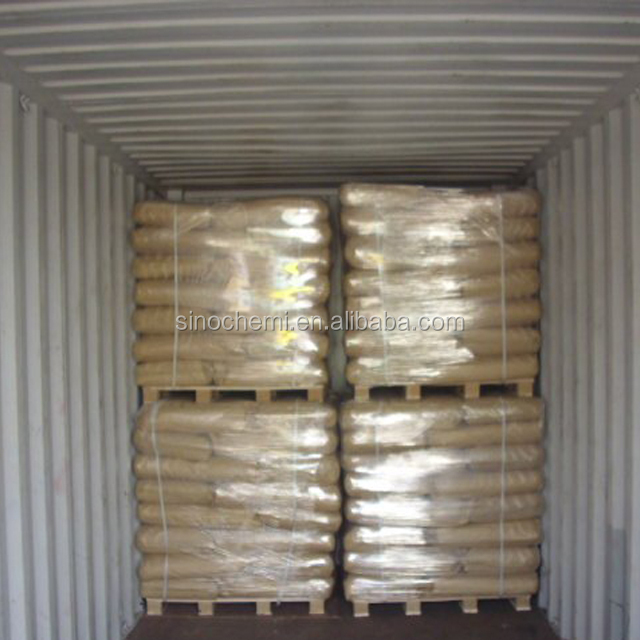 We can produce Sodium Carboxymethyl Cellulose with high purity, very high viscosity according to the customer's requirements. Our plant has strict quality control in each manufacturing process. 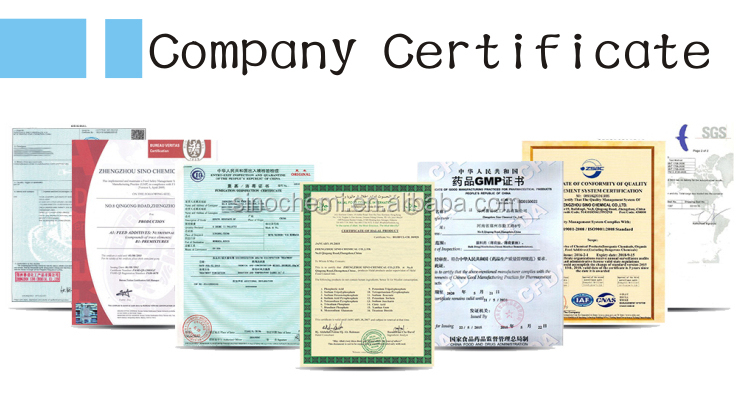 And Our goods passed BV,ISO9001 and SGS which quality can be control and guaranteed.Meanwhile all the materials are tested before each shipment in our laboratory to double confirm the quality. 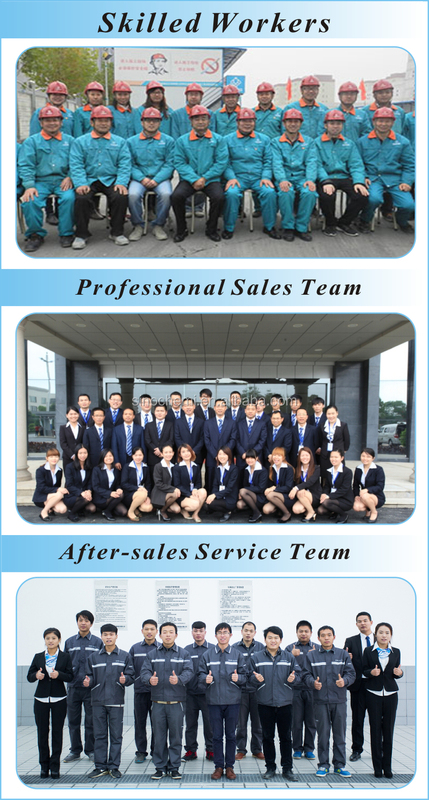 90% of orders are shipped within 7-10 days after receipt of the prepayment or workable L/C.Also, our factory have five production lines and one backup production line,can support any urgent orders. 3. Q: What is loading port ? 6. Q:How does your factory do regarding quality control ?